Southwest Michigan is one of the most beautiful locations in the midwest. 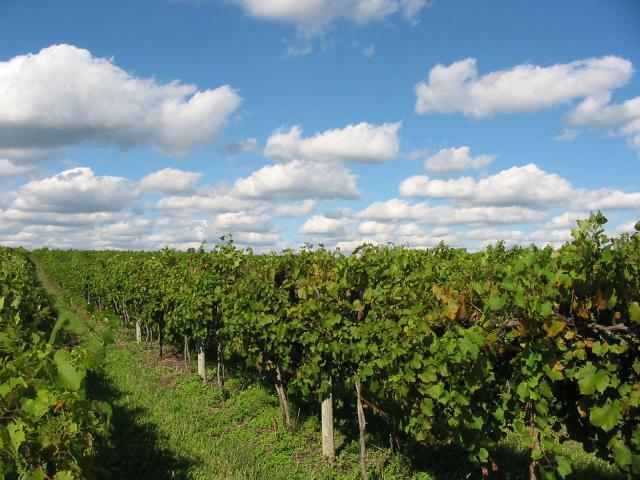 Filled with beautiful vineyards and only half an hour from Lake Michigan, we are so glad we live where we do. Miracle Camp and Retreat Center is 25 minutes from Downtown Kalamazoo providing plenty of good restaurants, shopping, and activities. Come spend a weekend at our retreat center! We don’t think you will want to leave our campus, but if you do, Southwest Michigan has plenty to offer!